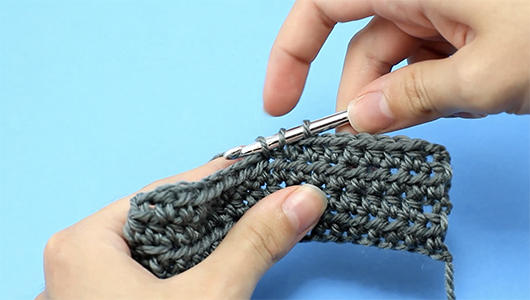 If you’re a newbie to crochet you’ve come to the right place. 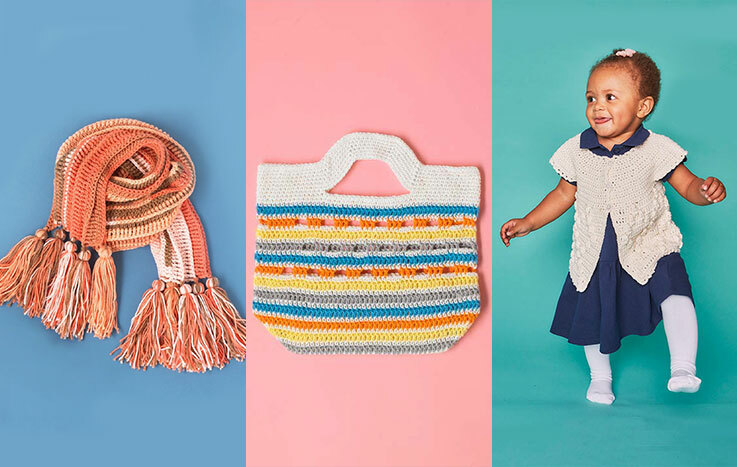 Hopeful Honey’s handy tutorials will run you through the ABCs of crochet so you can master the basics. First up, the single crochet. 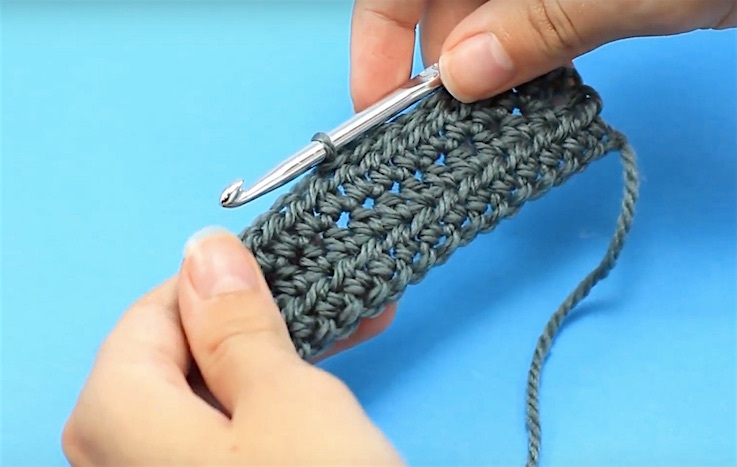 A little stitch with big impact, the single crochet (US), also known in the UK as the double crochet, is the simplest and probably the most satisfying crochet stitch, creating tight, dense material that can be used to craft anything from scarves, jumpers and beyond! 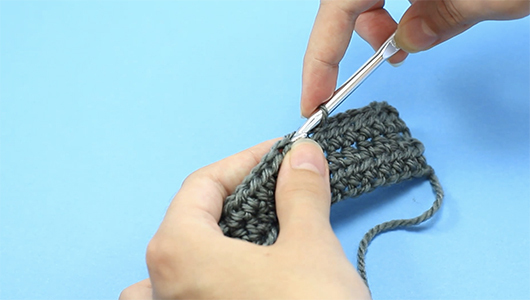 Abbreviated as ‘sc’, the single crochet also provides the foundation from which you can learn how to half double and double crochet. This basic stitch can be combined with more complex patterns and textures to create more adventurous and advanced craft creations as you build your skills. Yarn over again, pull loop through both hooks. 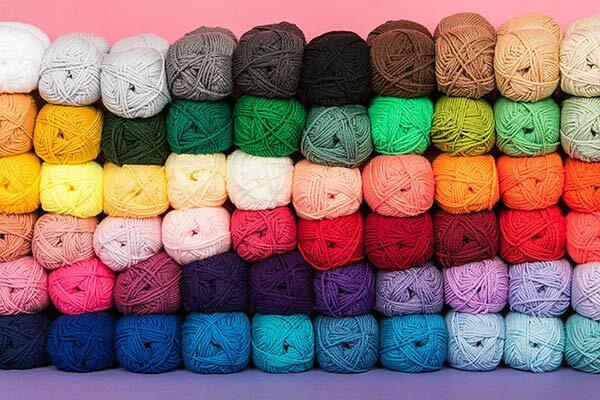 Don't forget that this is the US single crochet. 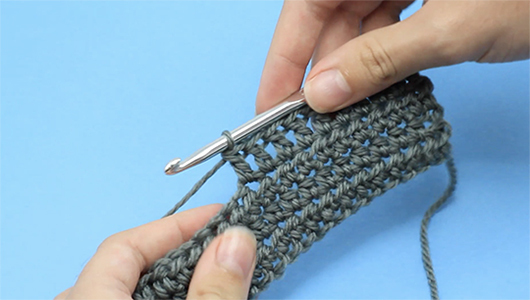 In the UK this stitch is known as the double crochet. 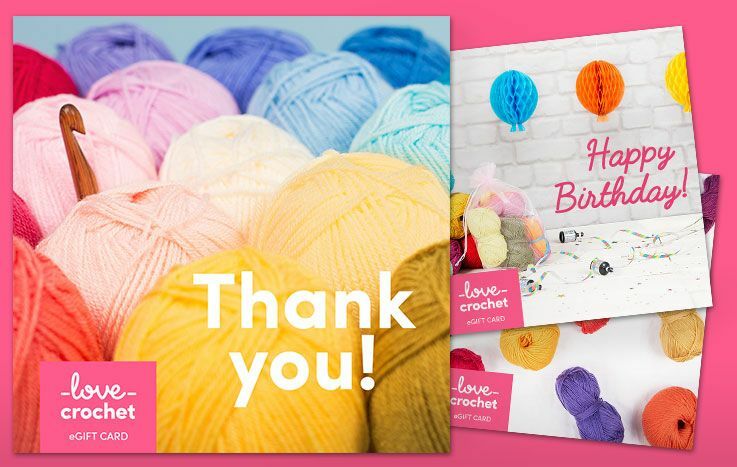 You’ve just mastered the single crochet!